I worked on a the original project a couple years back, with two friends Ashley and Eric Warren. A discription of the project is seen below. Today’s body is a multimedia presentation that explores the relationship between words and images, using poetry, photography, and dance as complementary art forms. This collection is inspired by movement and the presence of being fully engaged in one’s physical state. Featuring design by Eric Drzewianowski and photography by Eric Warren. 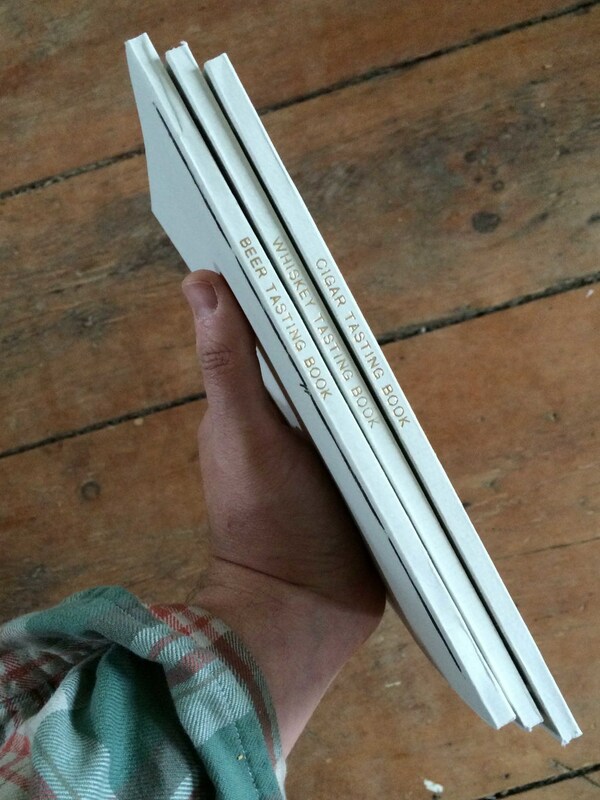 I'm really excited that you now can find my leather cabin books down at the Gold Trout in Manchester Vermont. Heather has a really nice shop. If you are in the area you should swing by and say hi! I am going to be up at the Burlington Artist Markets the next two Saturdays from 9:30 to 2:30. 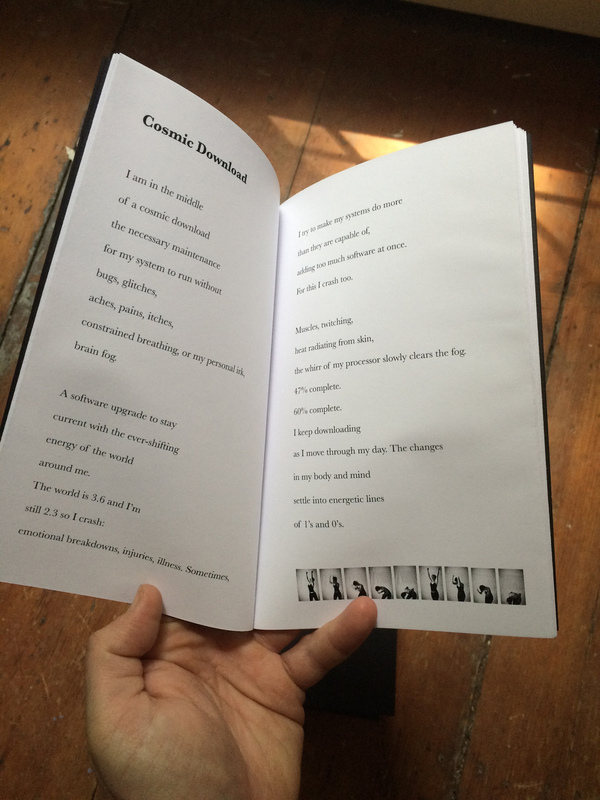 If you want to make your own small book, I'll be doing pamphlet stitch demos at Clementine during the Middlebury Art Walk next Friday, June 12th. The art walk goes on from 5 to 7pm, so come by and visit! Just finished a new sailing log for a client. This book was interesting because we had a magnesium die made to match the name on the boat. I am really happy on the way the book die and book turned out. New leather fly finishing cabin book has a waxed canvas pocket on the front. Inside is lined with sherpa felt to store your flies. 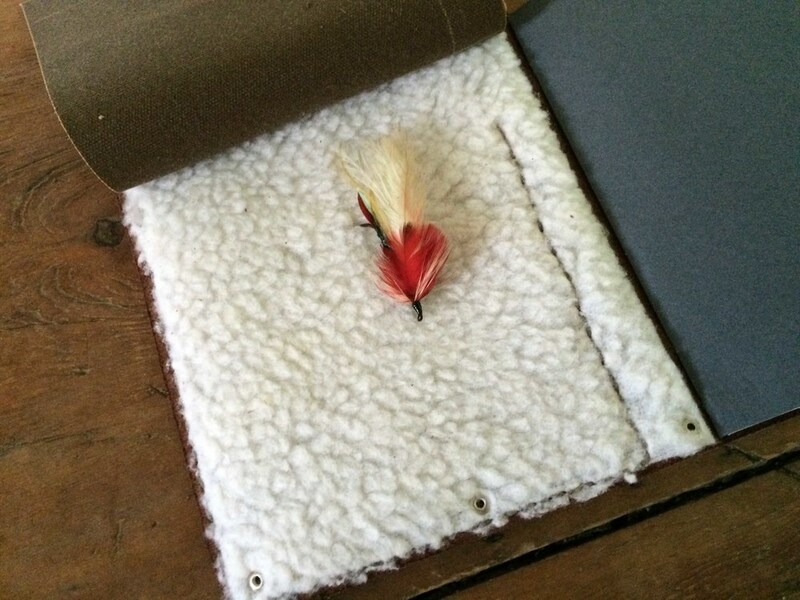 Waxed canvas flap protects both the flies and paper. I have been thinking about a fly fishing book for a while- I am really pleased on how this one has turned out. Last Saturday I participated in the Burlington City Artist Market... I had a blast, got to meet a lot of great people, and all the other artist were super nice and welcoming. The Artist Market is every Saturday 9:30 to 2:30. Below is a list of the Saturdays I will be up there for June and July. I will also be back up in Portland Saturday, August 1st for Picnic. You can find more info on that event at picnicportland.com. I am really pleased to announce that you will be able purchase my books at K Colette. They are located on Commercial St. in Portland Maine. If you are in the area you need to check them out, they have a lot of beautiful stuff. With the summer shows coming up, I have been working on some new books. 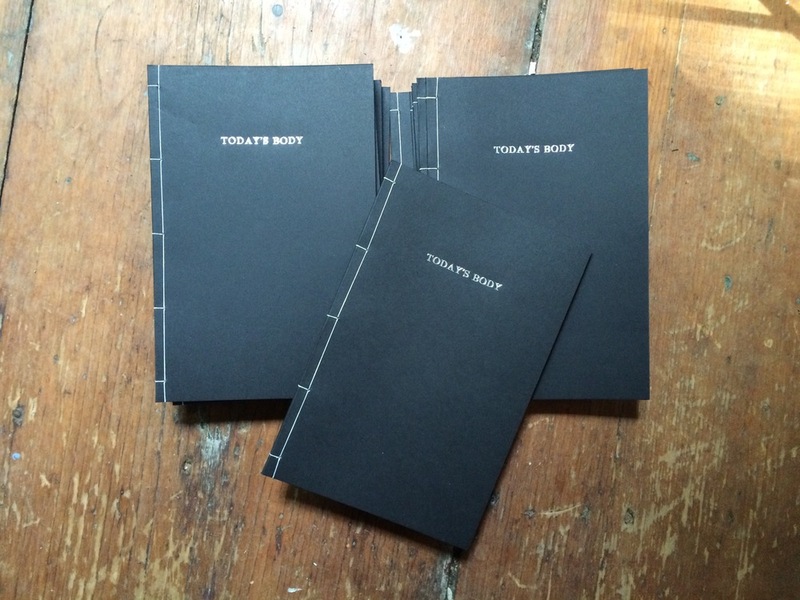 I Just finished these smaller tasting books. 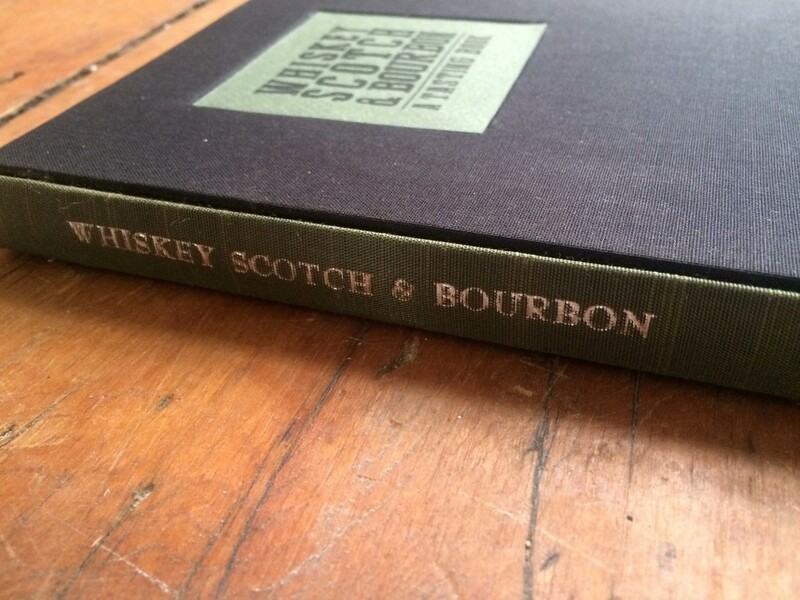 I took the whiskey scotch and bourbon book and redesigned it for a smaller format. I also designed a cigar and beer tasting book to go along with it. The books will be available for purchase at the onTrends show May 16th. and then they will be aviable on etsy the following day. 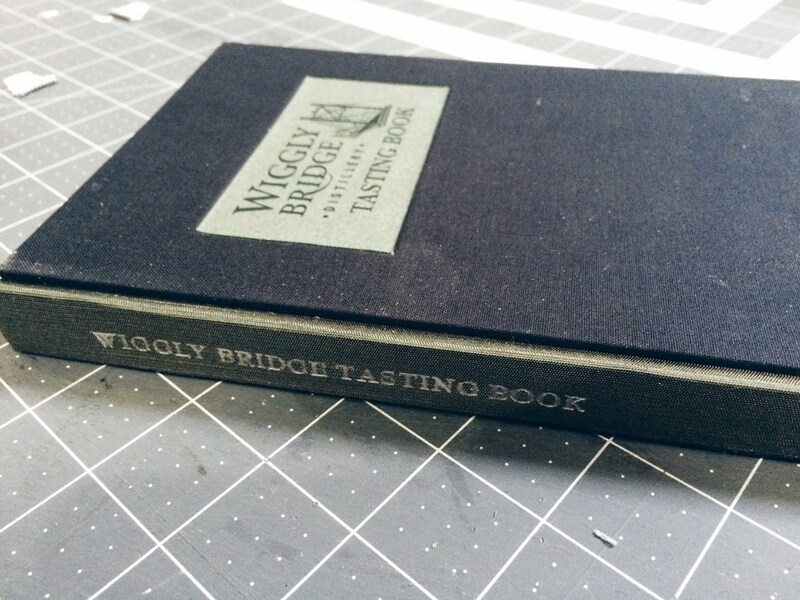 Just finished 25 custom tasting books for a distillery in York Maine Called Wiggly Bridge. They are located right near the beach and they produce some great Baby Bourbon. If you are headed to make they are definitely worth a stop. Bellow are some finished images as well as some progress shops of the making of the books. This is a handmade white hair on hide leather journal, with exposed red waxed thread stitches. 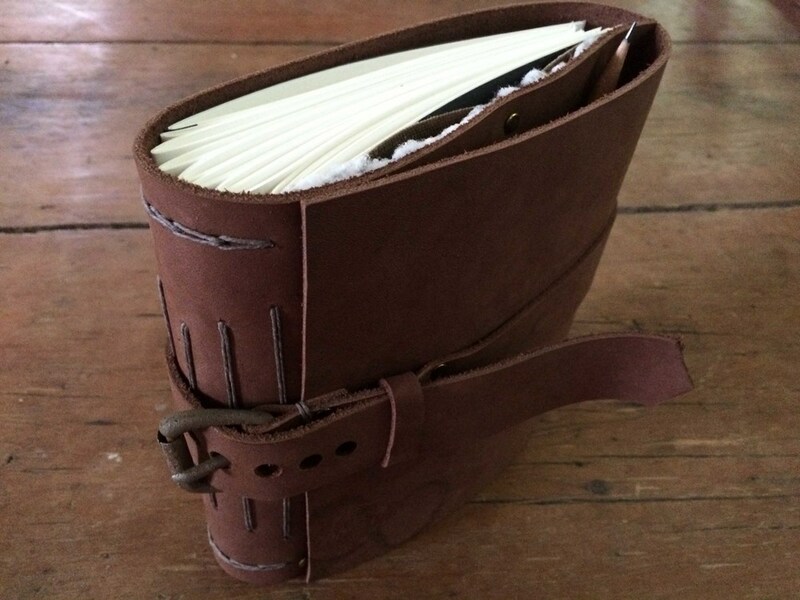 The book has a leather belt with a vintage buckle closure. There are 360 pages of mohawk superfine paper. 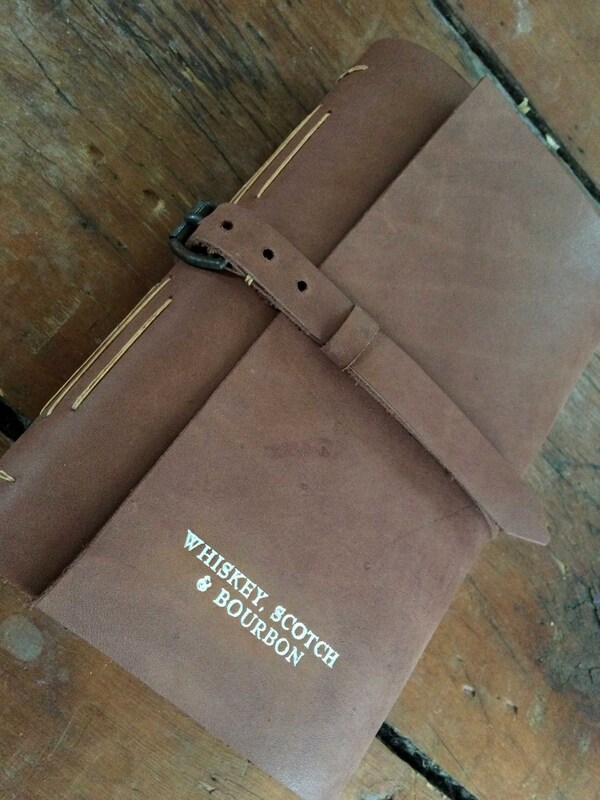 This leather tasting book is perfect for that whiskey lover in your life. 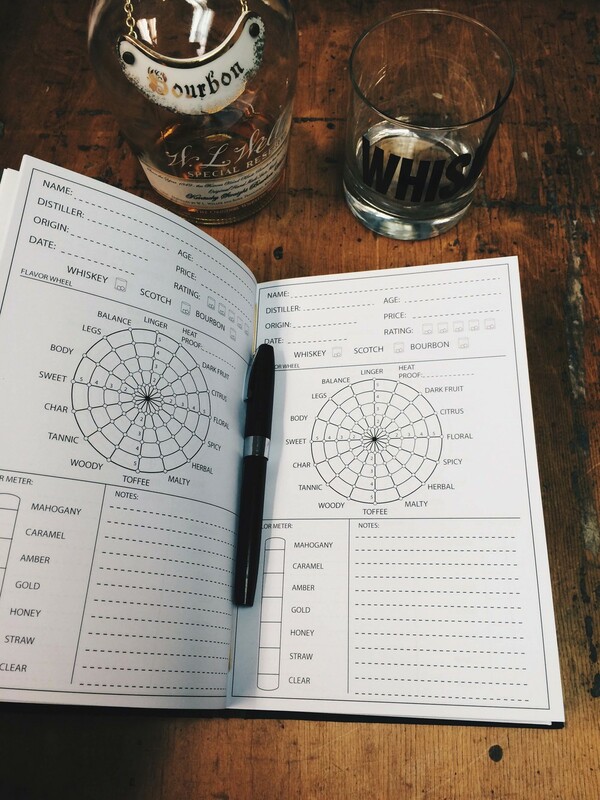 Help them keep track of their favorite spirits at their next tasting with friends or heading down to bourbon country. The pages measures 8.5” x 5.75” with 160 tasting sheets. Bound in a light chestnut brown leather, and exposed tan waxed thread. 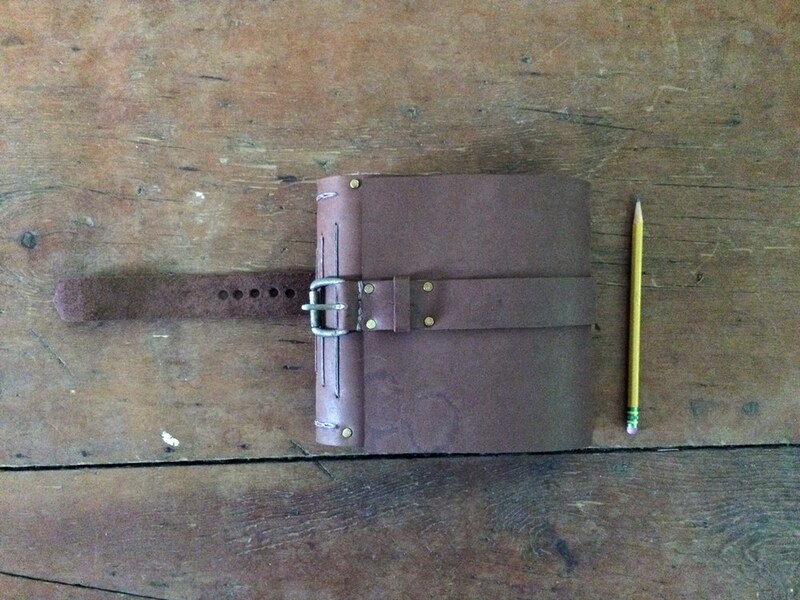 The book has a hand made leather strap and vintage buckle for a closure. It's available for purchase at my etsy shop. Sunday April 12 I am going to be back up in Maine for the USM Book Arts Bazaar. I am working on a bunch of new books for the show. If you are going to be in the area come on by and say hi! 10 to 3pm at the Wishcamper Center, USM Portland Campus, 34 Bedford St. Wedding season for New England is about to start! Place your order now for your one-of-a-kind guest book and photo album. 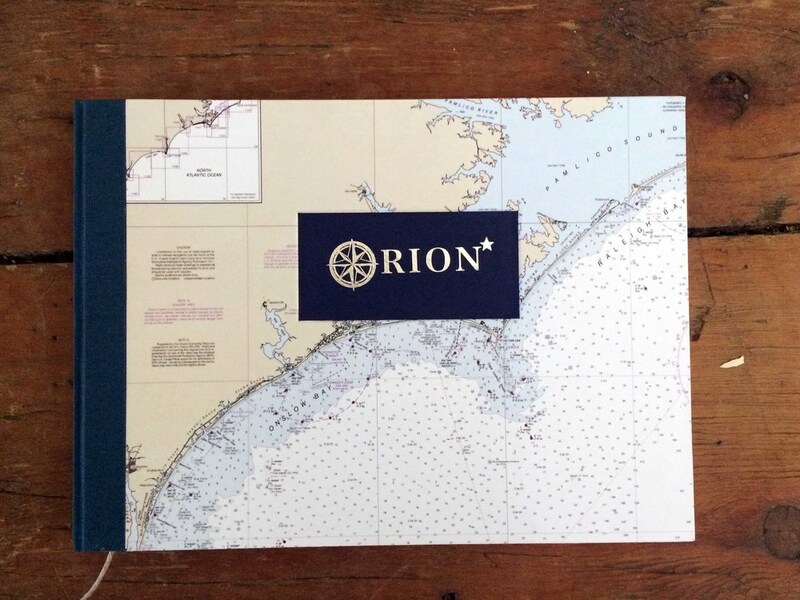 We can customize the book with a topographic map or nautical chart of your choosing, as well as emboss the cover or spine of the book. Several color choices are available for the spine color. These are made to order items so please plan for a three week turn around time. Below are images of one hot off the press. Whiskey, Scotch and Bourbon A Tasting Book available on Etsy! 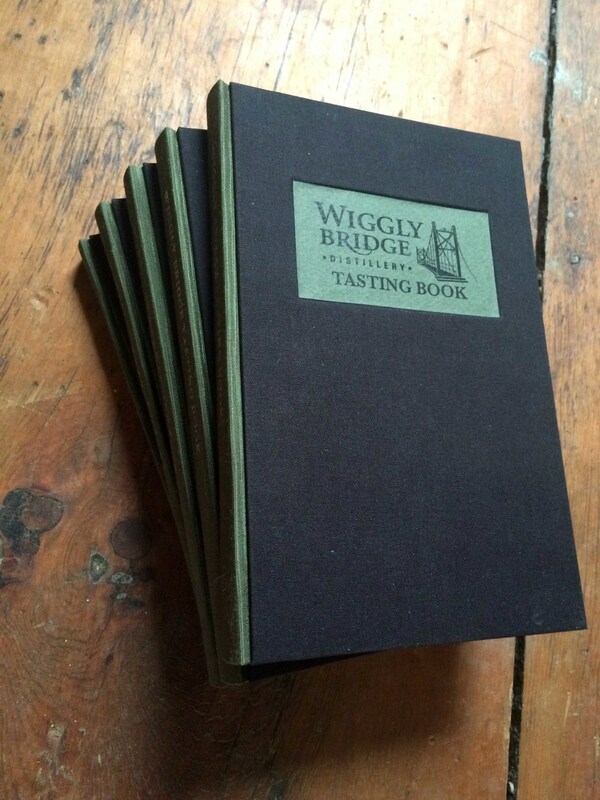 This tasting book is perfect for that whiskey lover in your life. Help them keep track of their favorite spirits at their next tasting with friends or heading down to bourbon country. You are able to find my books now in two new stores, One is Essentials in downtown Northampton Massachusetts. The second store is The Home Shop in downtown Brandon Vermont. You can check out my where to buy page to for more information on where you can purchase my books. 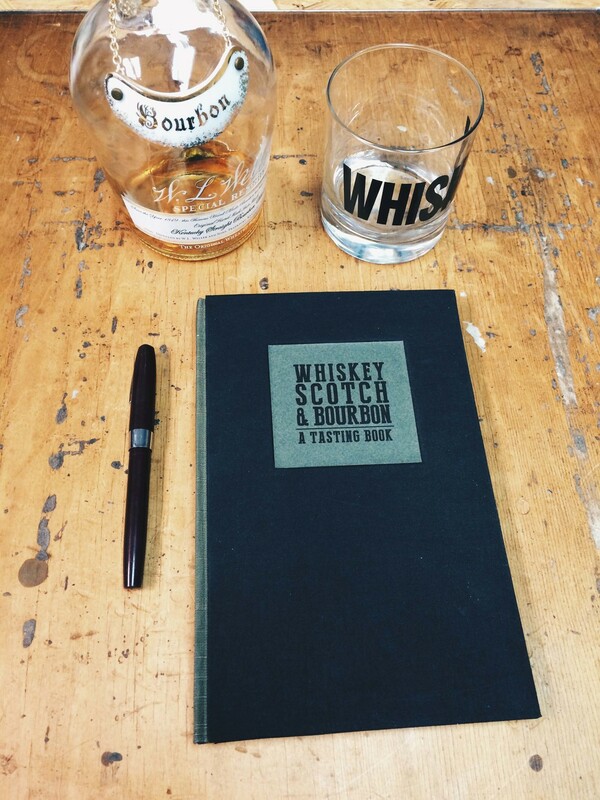 We created a new book this holiday season, a tasting book for whiskey, bourbon and scotches. 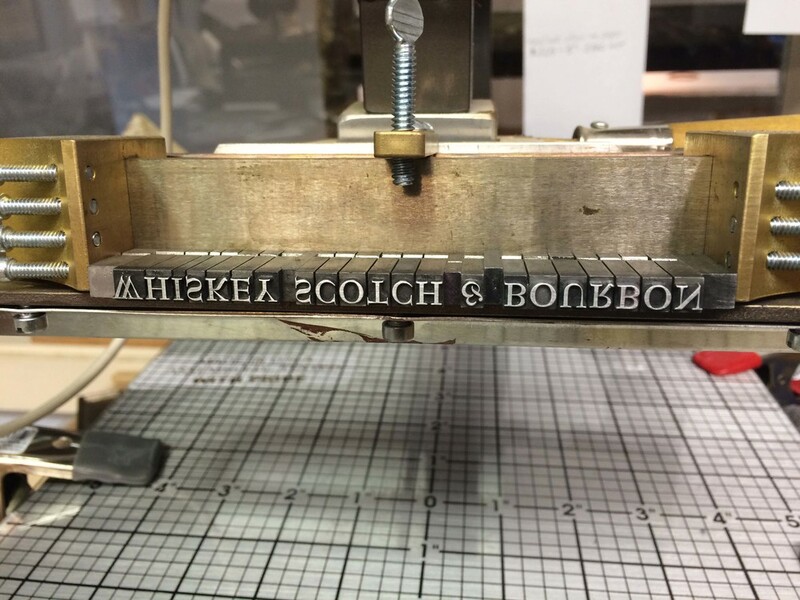 They did really well at the holiday shows and we have brought them around to a few distillery. We will have it available for sale on etsy the end of February. The spine of the book is a green Japanese silk and the cover is black iris book cloth. 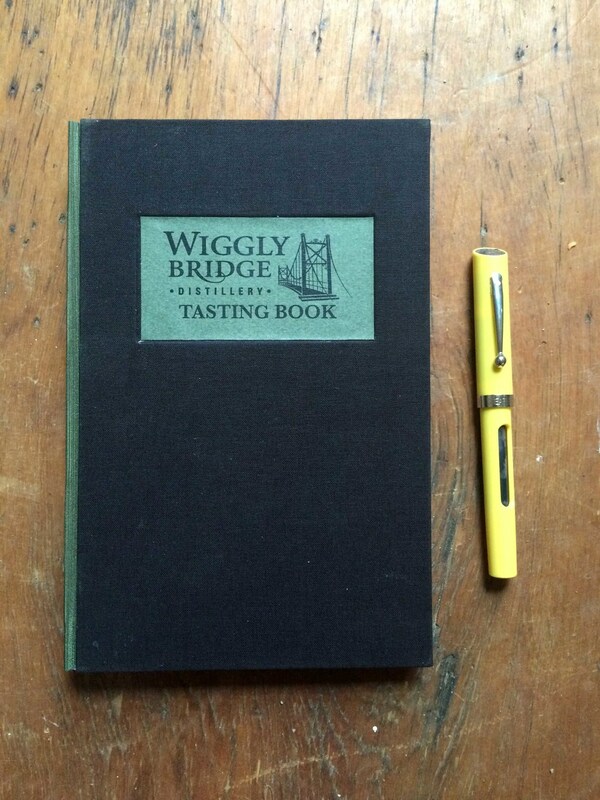 The book measures 5.75" x 8.75" and has 137 tasting pages. Lectures, Calligraphy, Paper-making and Petroglyphs. This past weekend I went up to Machias and Trescott area of Maine for the New England Guild of Book Work workshops. We started the weekend up at UMaine Machias to see what students of the book arts where making. Bernie Vinzani showing us the books the his students put together, The Wreck of the Nottingham Galley. I believe this was some of Bernie Vinzani's amazing work. We then went up to Cobscook Community Learning Center in Trescott Maine where we had lectures from Walter Tisdale and Gray Parrot about there work. We also had our work shop with Nancy Leavitt there as well. Then we headed to the second work shop of the day, making paper with Kate Macgregor of Macgregor Handmade paper. They made water marks on the screen using vinyl lettering. Headed out to the beach. You can make out a tall ship. Bound some note books for a clothing company from Portland Maine, called Loyal Citizen. They will be selling these at American Field Event September 12th and 13 th in Boston Mass.